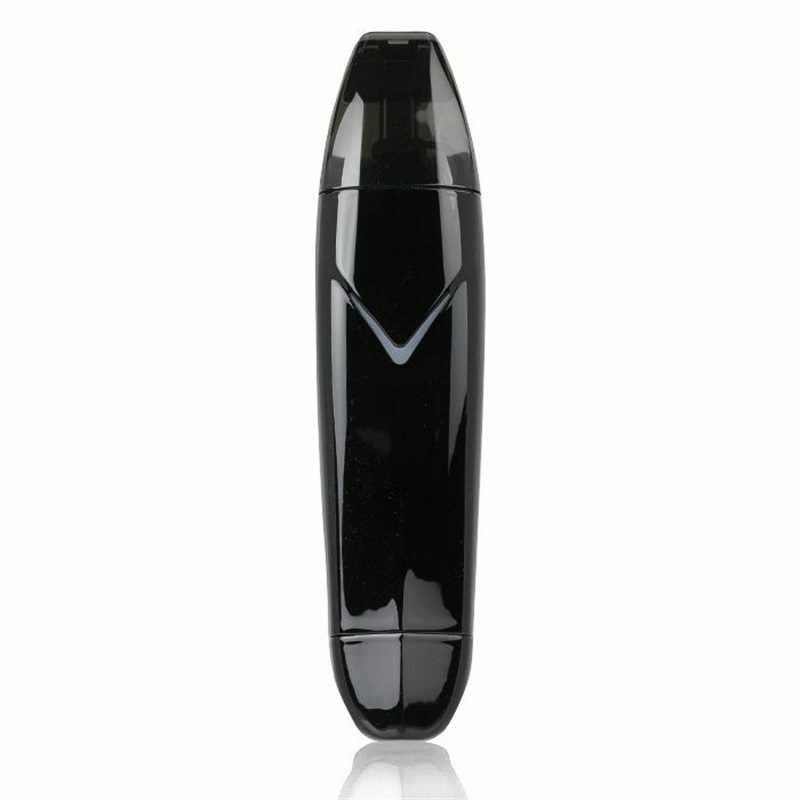 For comfortable and easy vaping, you won’t go wrong with the Suorin Vagon. The device has a curvy body and is comfy in the hand. The base of the kit has a hook that ensures easy carrying. The Vagon is equipped with a 430mAh battery that is inbuilt and a 2ml cartridge enough to last you the whole day without losing charge. It is the best starter kit to be used by both seasoned users and beginners. The Suorin Vagon Kit has a draw-activated firing and a 12W maximum power output which makes it an all-in-one system. The juice cartridge measures 2.0ml which you can refill at will. The cartridge is used with Nicotine salt e-liquids and an atomizer resistance of 1.3 to 1.4 ohm. The V-shaped battery indicator on the Suorin Vagon glows a green LED light when the battery percentage is above 70%. It lights up blue from 70%-30% and a red light when it gets to 30% and below. With these clear indications, you can know the battery level which not only enhances the convenience of usage and the ease of carrying the vaporizer around. This vape kit has been designed beautifully. The curves and edges make it look very attractive. A great ultra portable device to vape with salt nic products. It is very reasonably priced. Build quality is good. It is a consistently performing flawless product. As always great product offered by Haze Smoke Shop. A lightweight and sturdy kit with awesome performance. Feels great in hand. This e cig produces great flavor and vapor. Battery lasts all day. Definitely recommended.